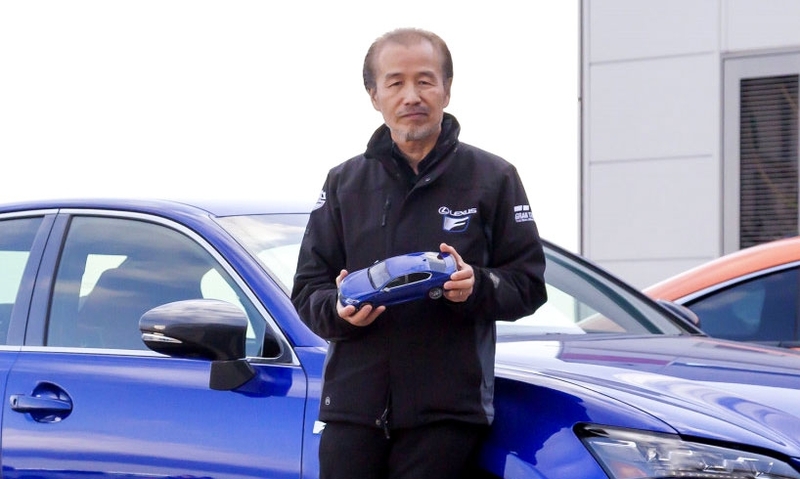 The special story of KYOSHO original miniature car. 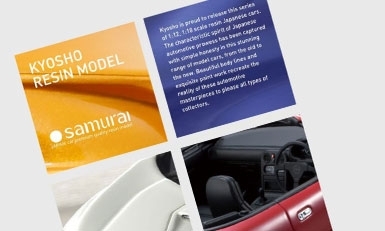 Kyosho Resin Model samurai New products Catalog for ebook. 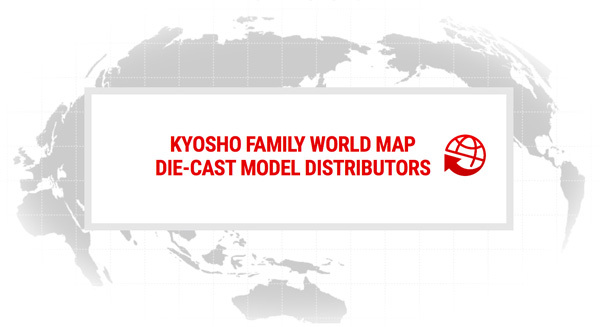 KYOSHO ORIGINAL DIE-CAST/RESIN SERIES COLLECTION "ebook Catalog"